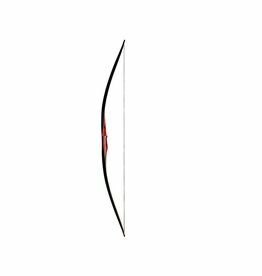 Taiga Custom is a one piece bow inspired by oriental style and design. 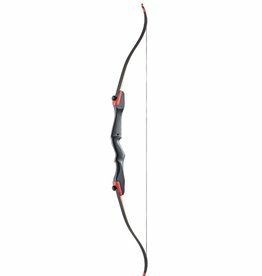 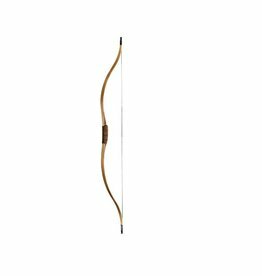 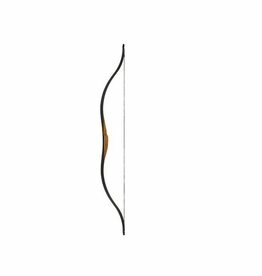 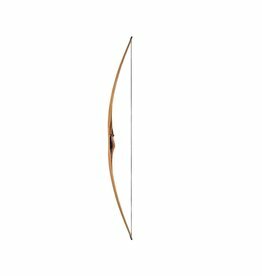 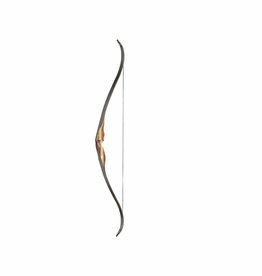 This bow is ideal for the archers looking for speed and lightness, composed by walnut handle and clear fibreglass. 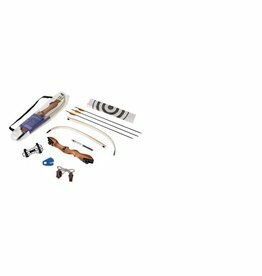 Squirrel is a longbow designed for young people who want to try the instinctive and traditional shooting. 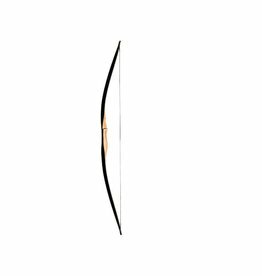 A simple bow in design with a light wood handle and black fiberglass.